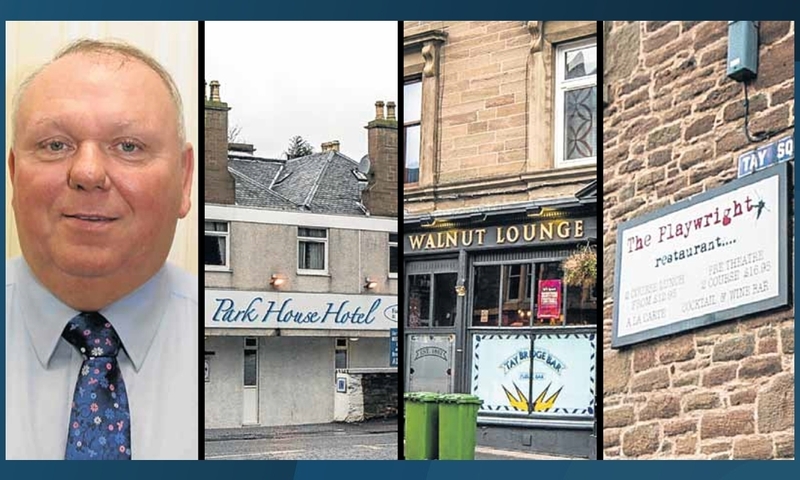 Major pub businesses of Dundee businessman Jimmy Marr have gone into administration. 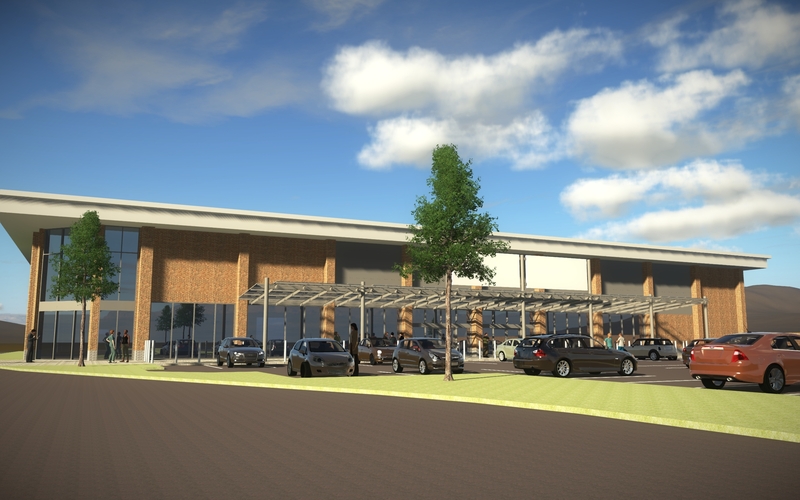 Owners of the Stack Retail Park in Lochee have unveiled fresh £5 million, 60-job plans for for a toy store and gym on the site. 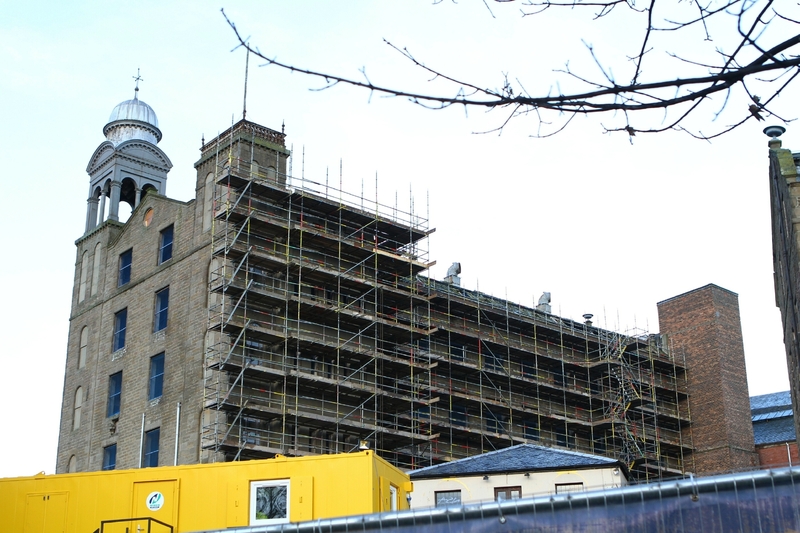 The hospitality sector is set to be a major component of the Dundee waterfront redevelopment. 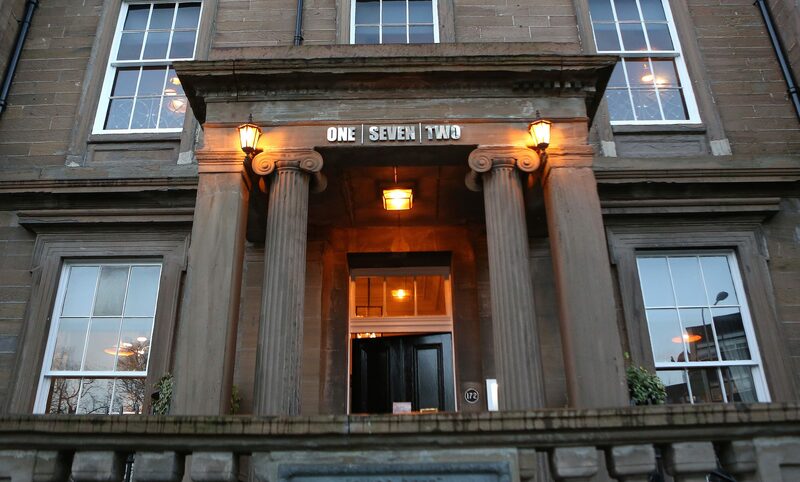 A globally-recognised hotel brand is coming to Dundee waterfront, delivering a major boost to the city’s regeneration efforts. 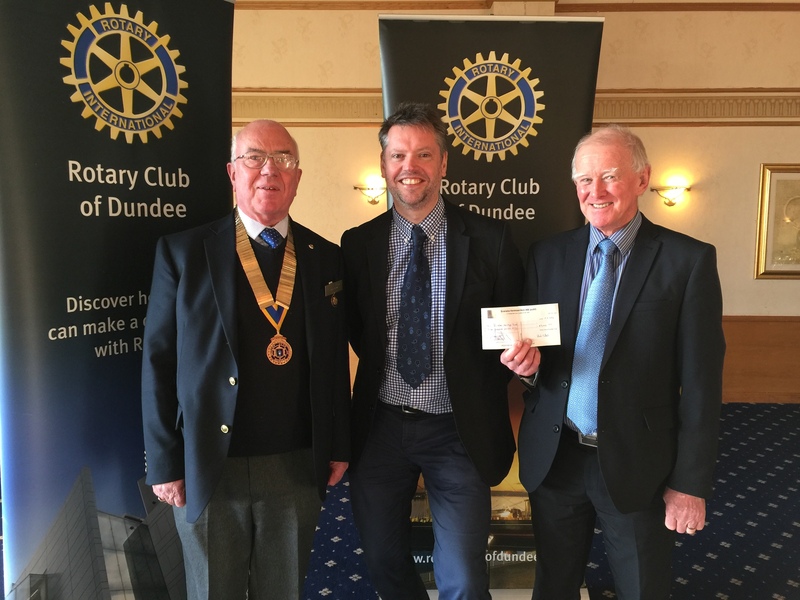 A £3000 cheque to Dundee Heritage Trust marks the start of local charitable donations by the Rotary Club of Dundee from the 2016 Oktoberfest. 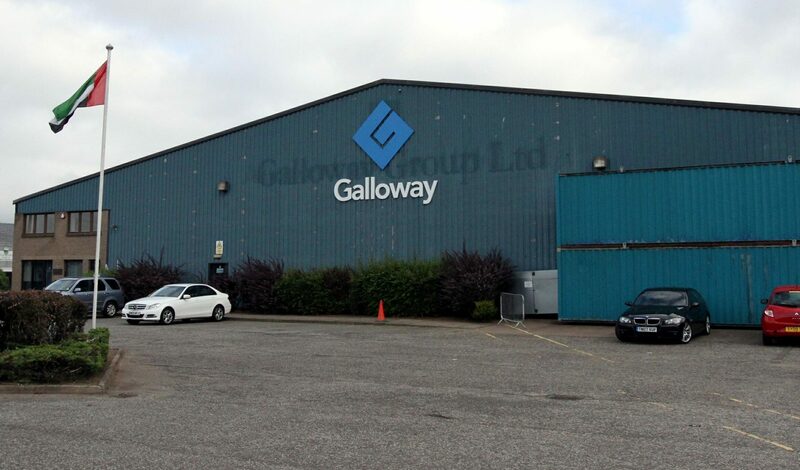 Dundee specialist engineering firm the Galloway Group and its associated firms collapsed owing external creditors £17.6 million. 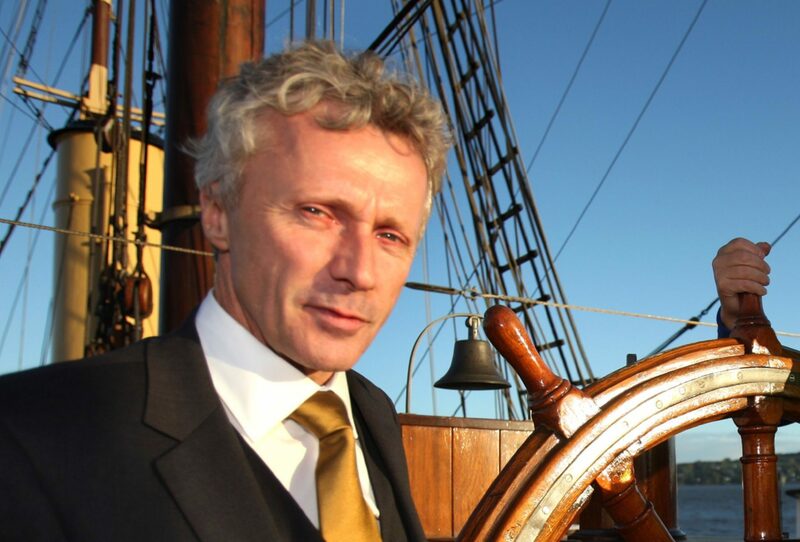 The director of a Dundee property firm insisted his company was “profitable and looking forward to continued growth” after receiving a winding up order from Her Majesty’s Revenue and Customs. 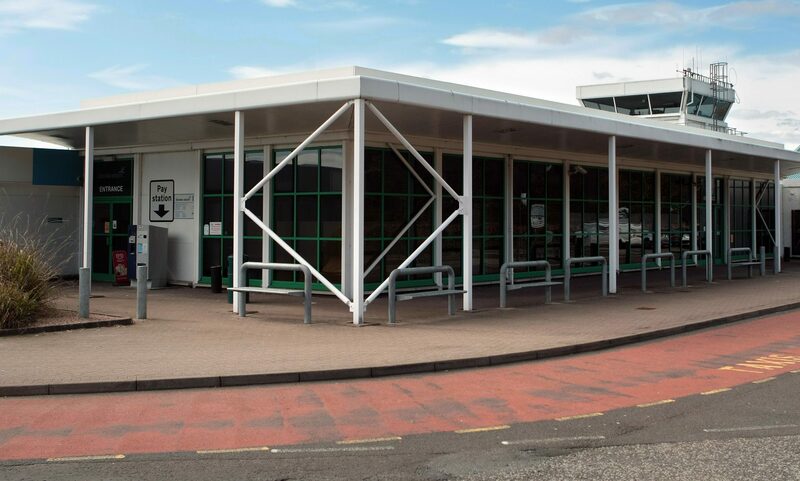 London Heathrow could have direct flights to Dundee from 2021 as part of a £10 million route development project at the UK’s largest airport. 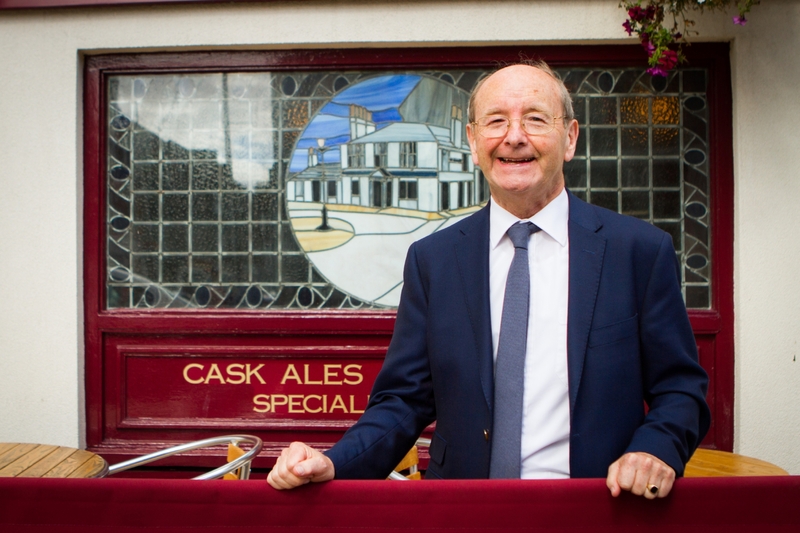 A major figure in the Dundee licensed trade is calling time on his 42 years of running pubs in Dundee.